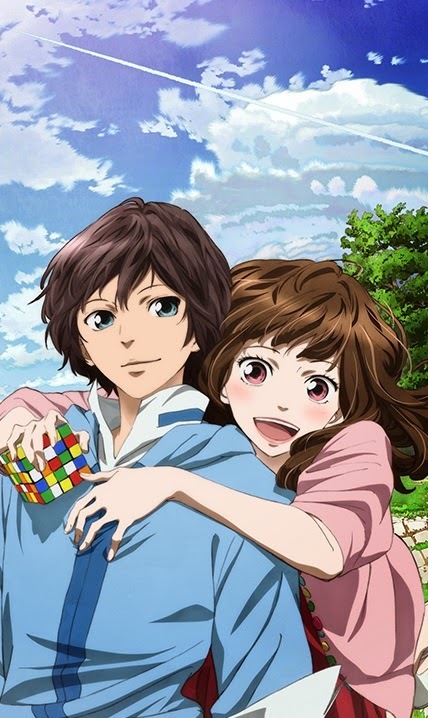 North American anime distributor Funimation began streaming the Hal anime film's English dub in its entirety on Friday. Funimation posted the first seven minutes in July. The anime premiered in Japan in June 2013, and Funimation announced in July 2013 that it acquired rights to the film. The English-dubbed version premiered at Anime Expo this past July, and Funimation shipped the film on Blu-ray Disc and DVD in September. The "near-future romance" film Hal follows a girl named Kurumi (voiced by Bryn Apprill in English) whose heart was broken by the sudden death of her boyfriend in a tragic airplane accident. Forced to carry on without her beloved Hal, Kurumi gave up on the world, but a brilliant scientist devised a plan to win her back. By melding futuristic technology with the binary equivalent of human emotion, they created an ultra-lifelike robotic surrogate to take Hal’s place.